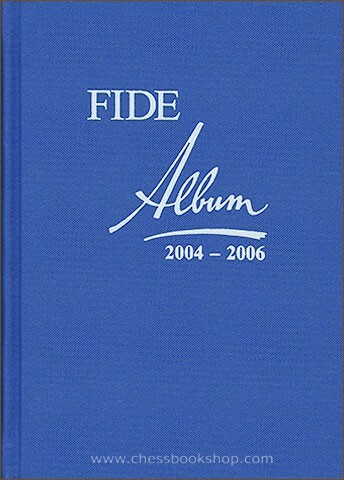 FIDE Album 2004 - 2006. Bratislava, a2, 2013. XIV + 672 pages. Hardcover. 21 cm. 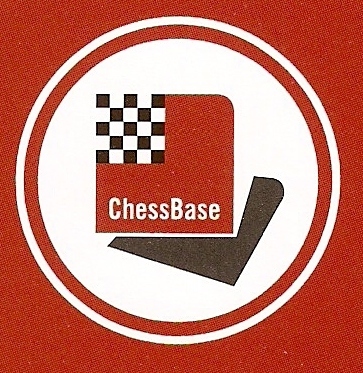 In English / German / French + Figurine notation. 1250 grams. Book code 6259. Very good+: minor signs of use, text is clena with no writings. Two-movers, Thre-movers, Moremovers, Endgame studies, Helpmates, Selfmates, Fairy chess, Retro and mathematical problems. 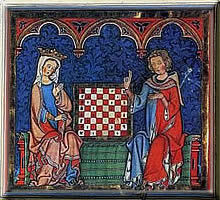 Each composition includes a diagram, place and date of the first publication and an annotated solution in 3 languages. The book is accompanied by many various statistics, indexes of authors and sources, definitons of terms and themes etc. The texts are in three langauges - English, German and French, figurine notation.